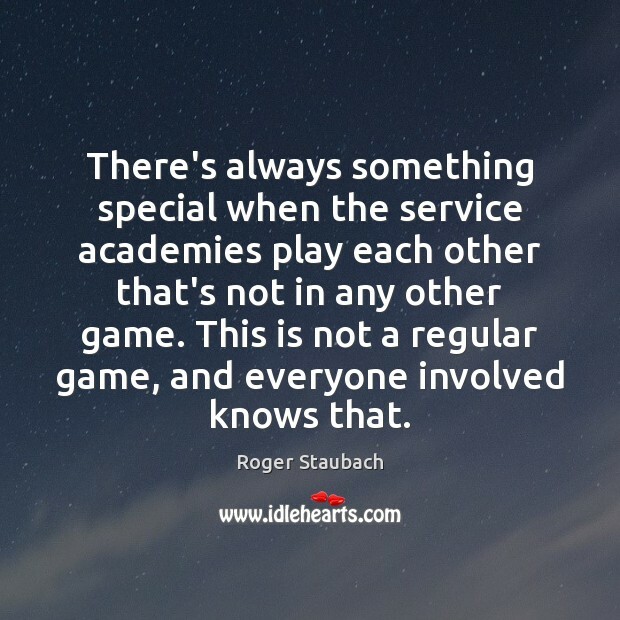 Quotations about Academy. Quotes to stimulate mind and drive action! Use the words and quote images to feed your brain inspiring things daily! 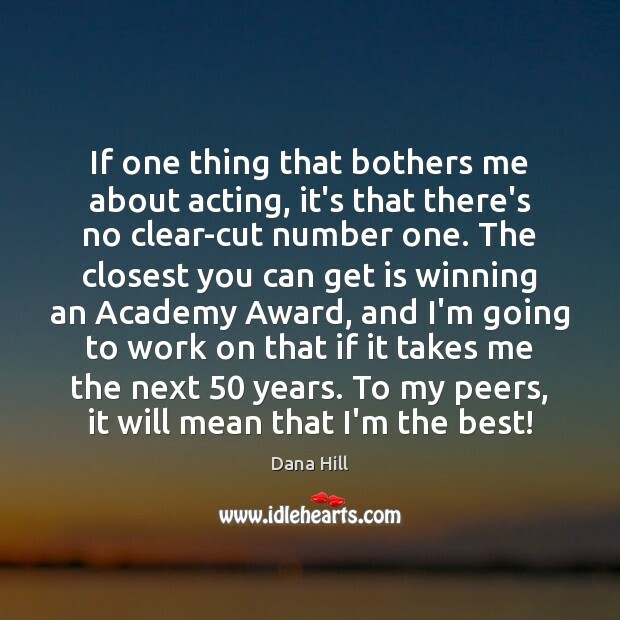 If one thing that bothers me about acting, it's that there's no clear-cut number one. The closest you can get is winning an Academy Award, and I'm going to work on that if it takes me the next 50 years. To my peers, it will mean that I'm the best! 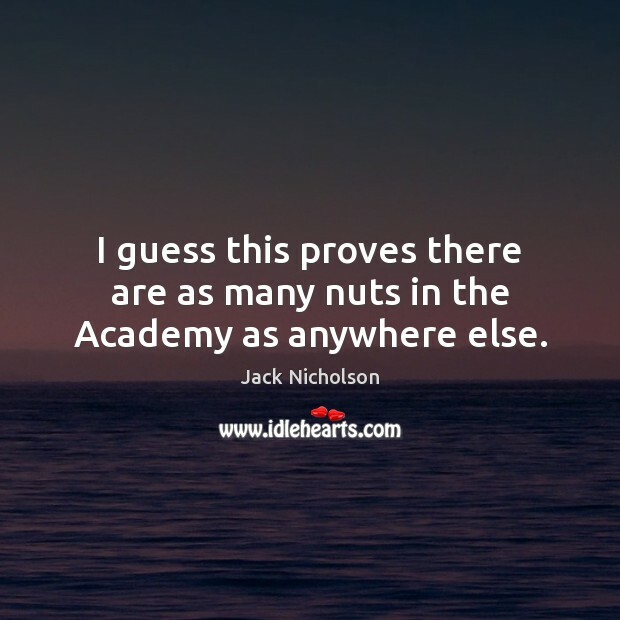 I guess this proves there are as many nuts in the Academy as anywhere else. There's always something special when the service academies play each other that's not in any other game. This is not a regular game, and everyone involved knows that. There is no proof. There are no authorities whatever. 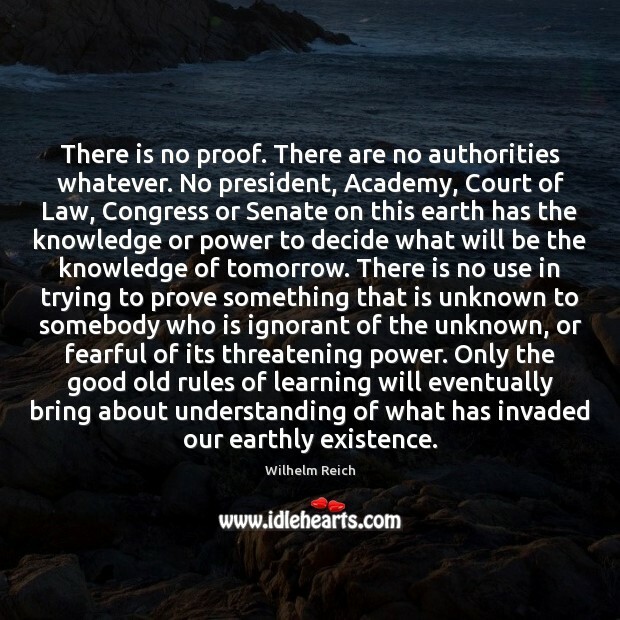 No president, Academy, Court of Law, Congress or Senate on this earth has the knowledge or power to decide what will be the knowledge of tomorrow. There is no use in trying to prove something that is unknown to somebody who is ignorant of the unknown, or fearful of its threatening power. Only the good old rules of learning will eventually bring about understanding of what has invaded our earthly existence. 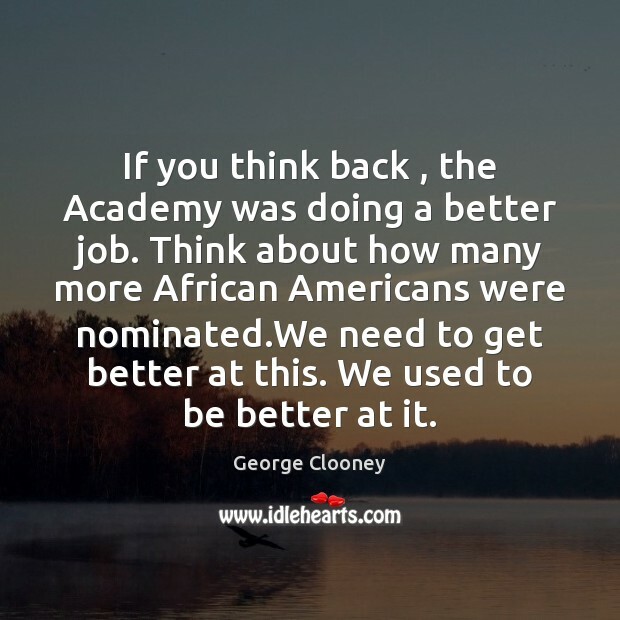 If you think back , the Academy was doing a better job. Think about how many more African Americans were nominated.We need to get better at this. We used to be better at it. 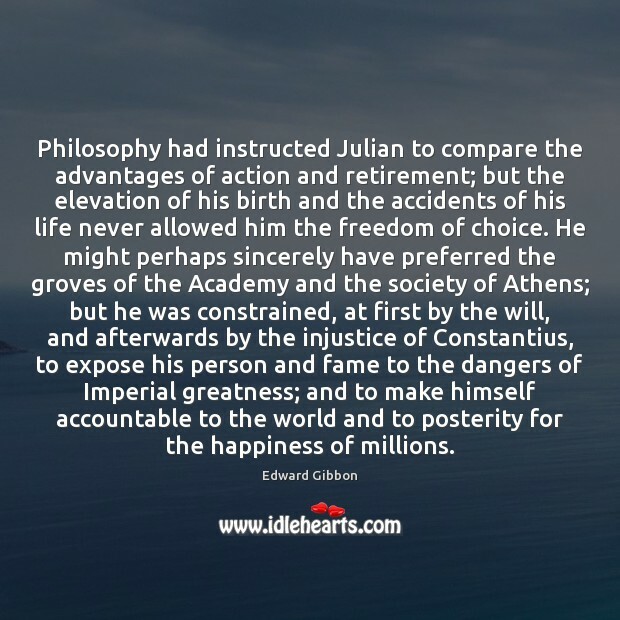 Philosophy had instructed Julian to compare the advantages of action and retirement; but the elevation of his birth and the accidents of his life never allowed him the freedom of choice. He might perhaps sincerely have preferred the groves of the Academy and the society of Athens; but he was constrained, at first by the will, and afterwards by the injustice of Constantius, to expose his person and fame to the dangers of Imperial greatness; and to make himself accountable to the world and to posterity for the happiness of millions. 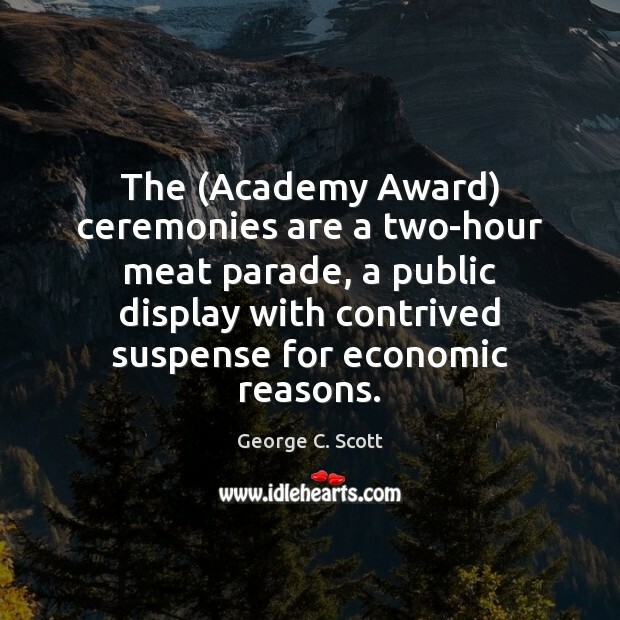 The (Academy Award) ceremonies are a two-hour meat parade, a public display with contrived suspense for economic reasons. 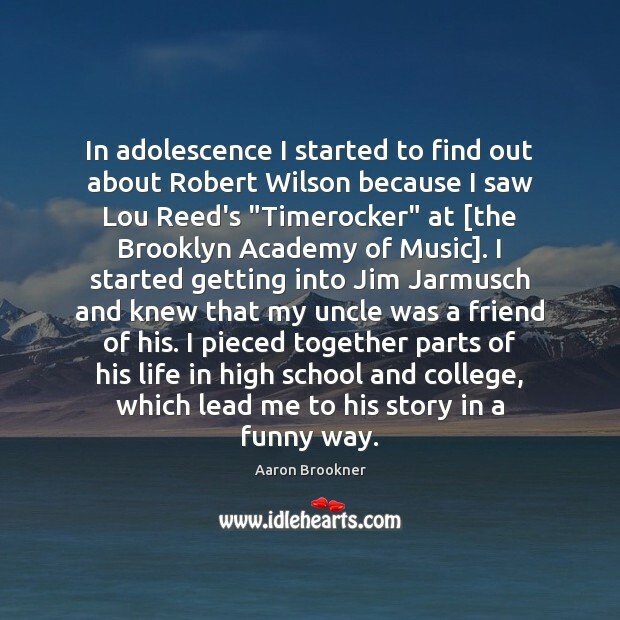 In adolescence I started to find out about Robert Wilson because I saw Lou Reed's "Timerocker" at [the Brooklyn Academy of Music]. I started getting into Jim Jarmusch and knew that my uncle was a friend of his. I pieced together parts of his life in high school and college, which lead me to his story in a funny way. This moment is so much bigger than me. 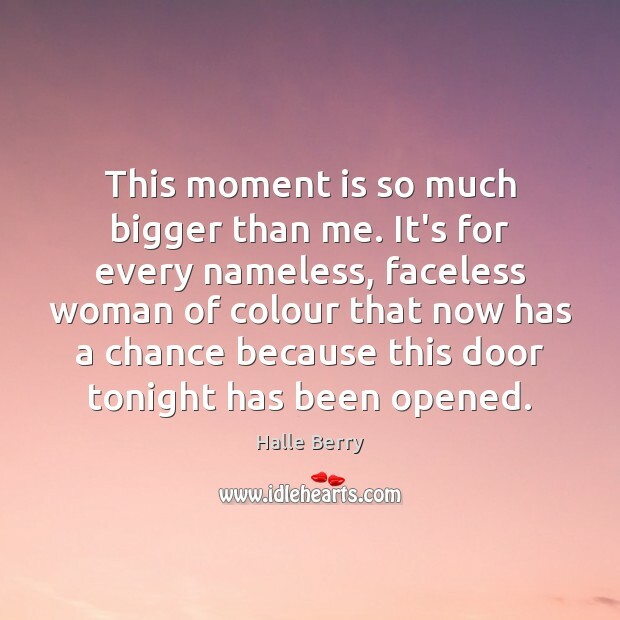 It's for every nameless, faceless woman of colour that now has a chance because this door tonight has been opened. 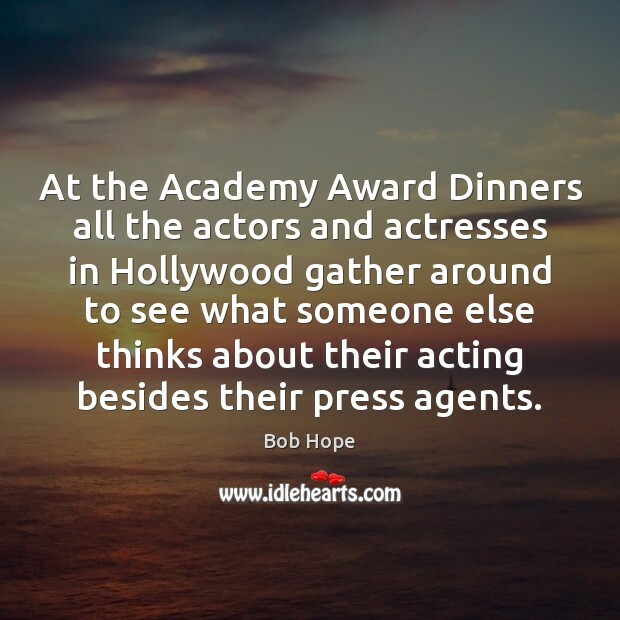 At the Academy Award Dinners all the actors and actresses in Hollywood gather around to see what someone else thinks about their acting besides their press agents. It reflects no great honor on a painter to be able to execute only one thing well -- such as a head, an academy figure, or draperies, animals, landscapes, or the like -- in other words, confining himself to some particular object of study. 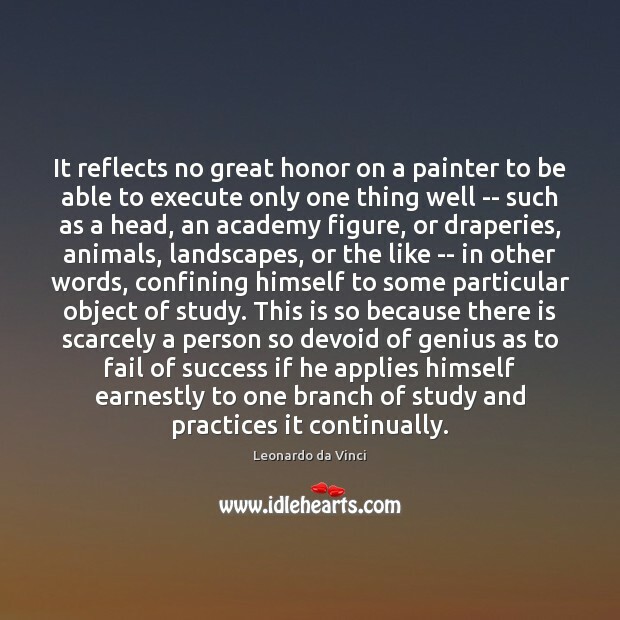 This is so because there is scarcely a person so devoid of genius as to fail of success if he applies himself earnestly to one branch of study and practices it continually. 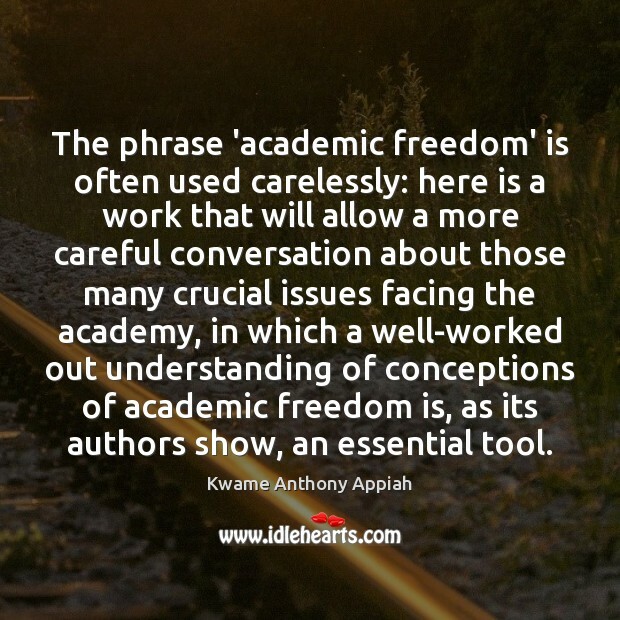 The phrase 'academic freedom' is often used carelessly: here is a work that will allow a more careful conversation about those many crucial issues facing the academy, in which a well-worked out understanding of conceptions of academic freedom is, as its authors show, an essential tool. 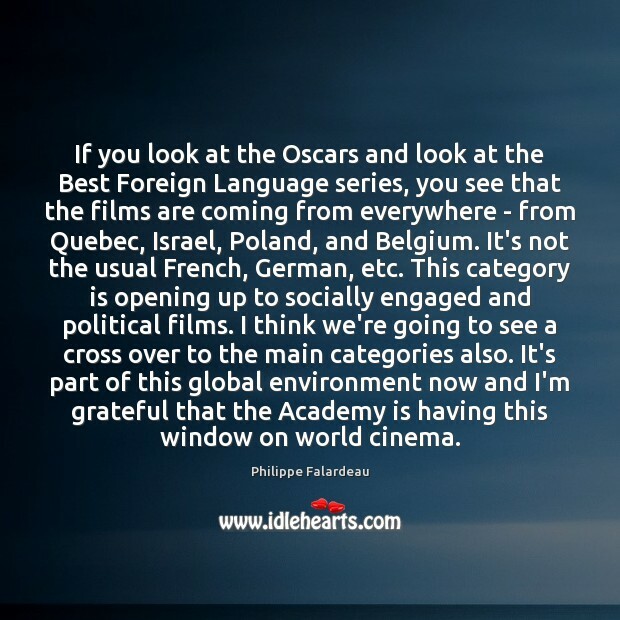 If you look at the Oscars and look at the Best Foreign Language series, you see that the films are coming from everywhere - from Quebec, Israel, Poland, and Belgium. It's not the usual French, German, etc. This category is opening up to socially engaged and political films. I think we're going to see a cross over to the main categories also. It's part of this global environment now and I'm grateful that the Academy is having this window on world cinema. I watched all the Academy screeners and I wanted to slit my wrists. Whether they are good or not good, I don't know why you make Foxcatcher? I don't know why you do it. What is it giving anybody except to have Steve Carell put on a rubber nose? Now there are reports that Osama bin Laden would like to commit suicide on television. This is the kind of lead-in I have been praying for every since I came to CBS. 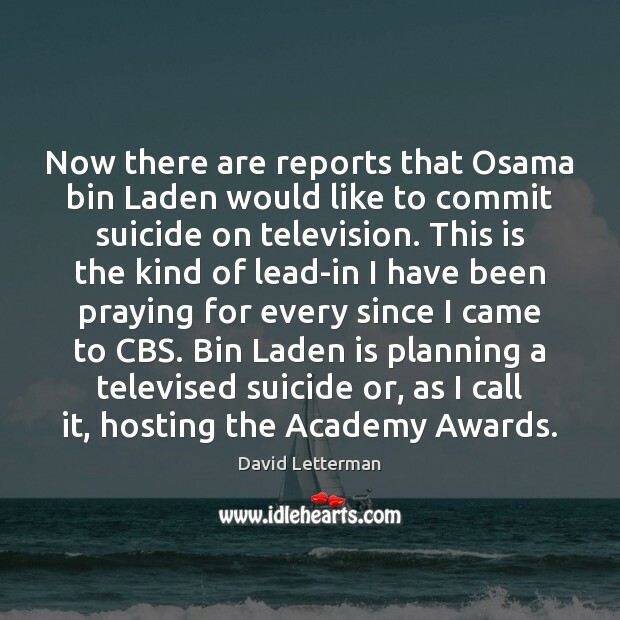 Bin Laden is planning a televised suicide or, as I call it, hosting the Academy Awards. 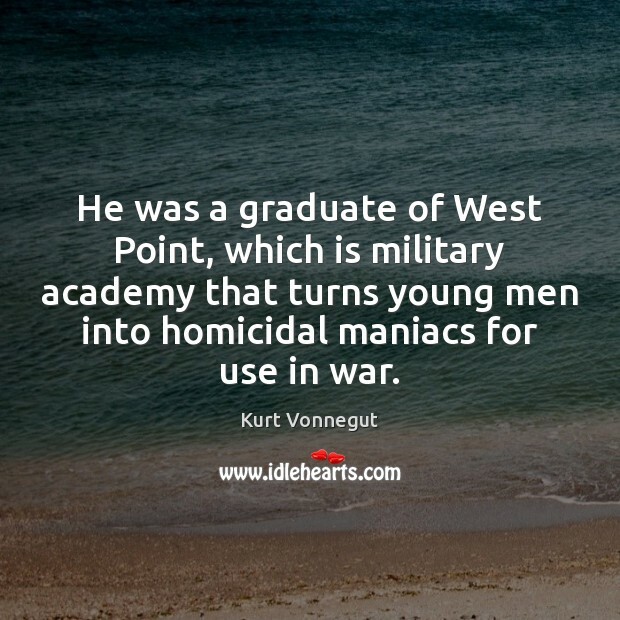 He was a graduate of West Point, which is military academy that turns young men into homicidal maniacs for use in war. I'm a member of the Academy, but I don't know who all the other Academy members are. 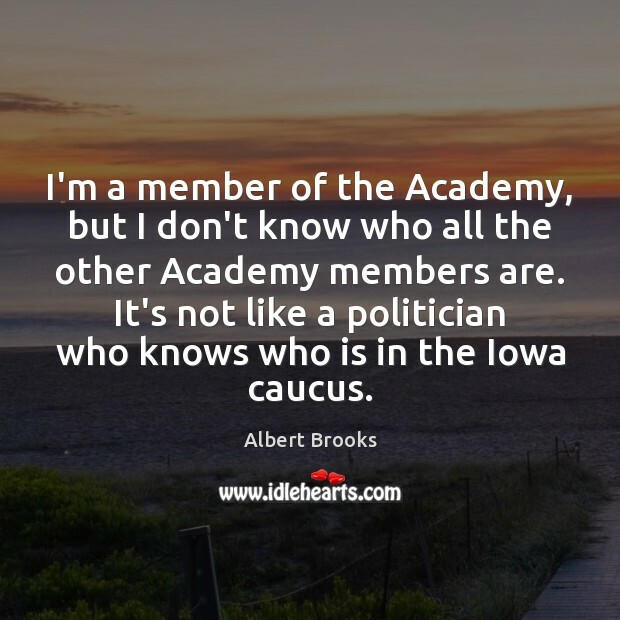 It's not like a politician who knows who is in the Iowa caucus.